Kirin-owned Australian Brewery Lion has overnight announced the purchase of London-based craft brewery Fourpure. 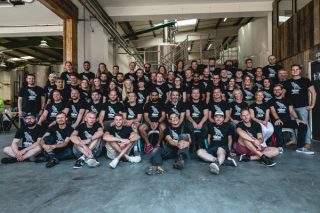 The Bermondsey-based brewery was founded in 2013 and has grown rapidly, including a £2.5m expansion earlier this year. Fourpure known for beers including Session IPA and Pils Lager, is a major feature of London’s Bermondsey Beer Mile, as well as selling into stores such as Marks & Spencer and Tesco. 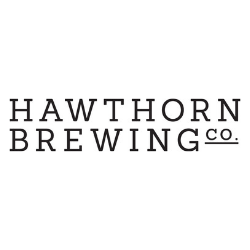 The sale, for an undisclosed amount, comes just weeks after Heineken paid £40m to take a minority stake in Fourpure’s London rival Beavertown and is a further sign of Lions international plans. The brewer has recently opened a brewpub in Singapore, adding to its Hong Kong venture, with plans for a London outlet. The purchase also adds to Lion’s international portfolio, which includes New Zealand’s Emerson’s Brewery and Panhead Custom Ales. Lion’s parent Kirin, also has a 24.5% stake in New York’s Brooklyn Brewery. Brooklyn currently has a brewing and distribution relationship with Coopers in Australia , which is understood to be up for renewal next year. With Lion’s interest in international brands, it is expected that Brooklyn will move into the Lion portfolio at the end of the agreement with Coopers. A post on Fourpure’s blog said the decision to go with Lion was because it was a ‘great business’. “Put simply, it’s a great business with fantastic people, strong sustainability credentials and a lot of expertise we can learn from. We also think there’s a very good cultural fit and we see a fantastic opportunity to work together to grow both Fourpure and Lion’s suite of craft beers, ciders and fine wines,” the post said. It said founders brothers Dan and Tom Lowe will stay with the business. 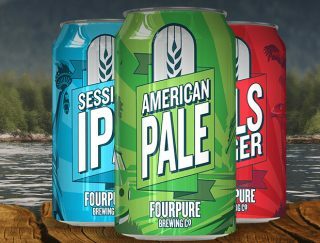 Tuesday, 10 July 2018: Lion has acquired 100 per cent of Fourpure Brewing Co, a leading London craft brewer.